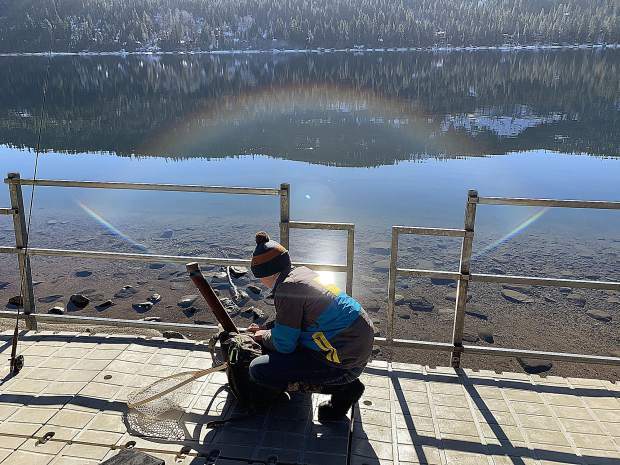 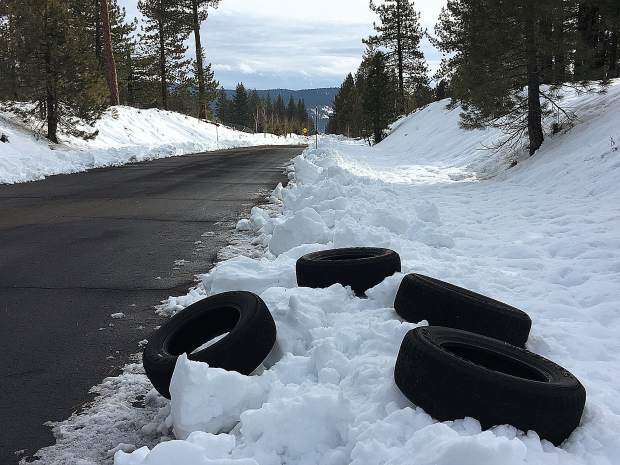 Luke Johnson getting an early start New Years fishing on Donner Lake. 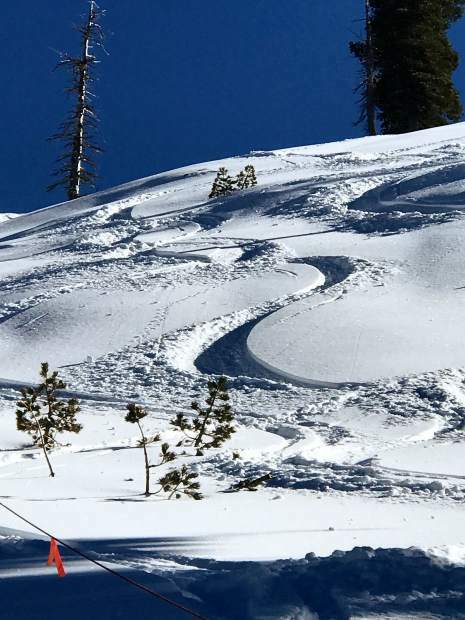 Perfect day at Sugar Bowl. 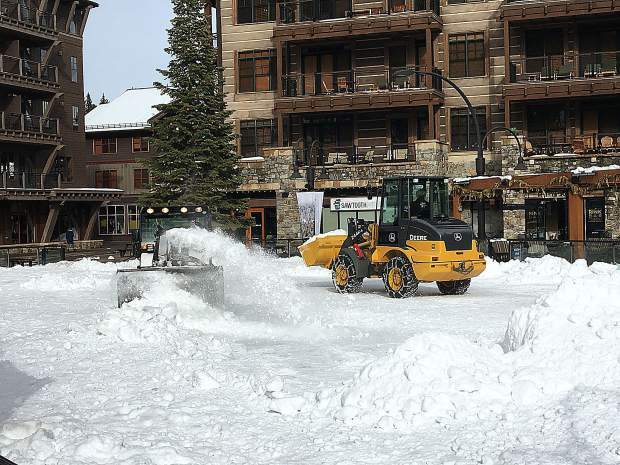 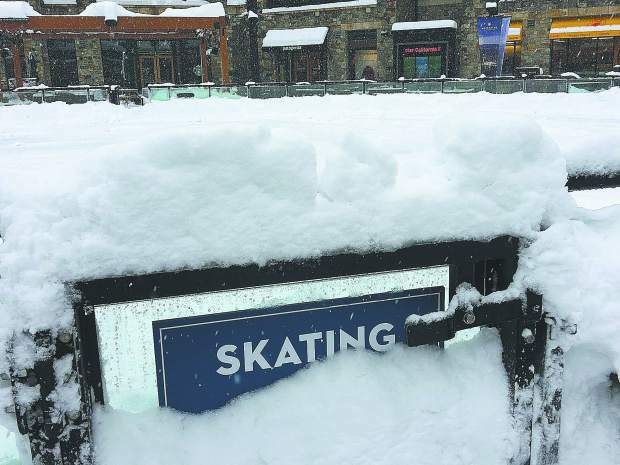 Northstar ice rink getting cleared out. 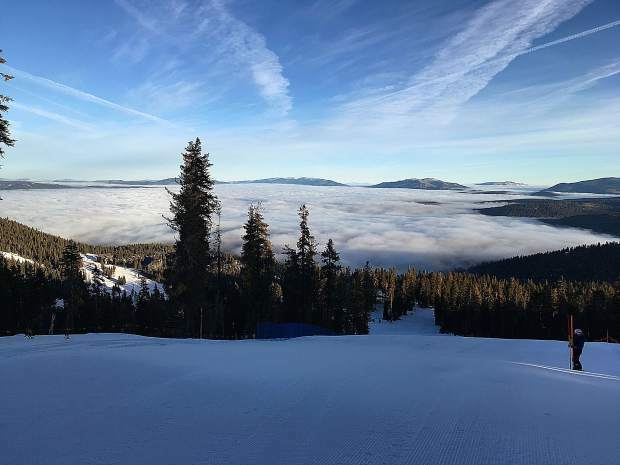 River Winquist, the coach for the Northstar Race team, took this picture while setting gates on the morning of Dec. 22, 2018.